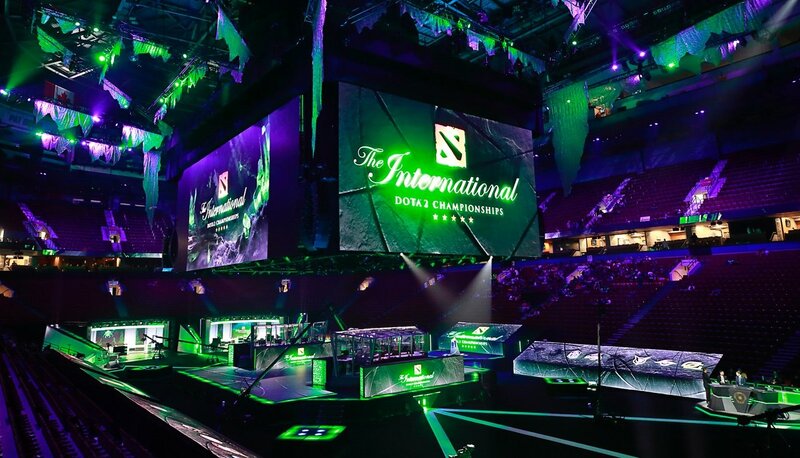 According to a report, the global revenues from esports industry are projected to exceed $1 billion in 2019, showcasing 27% increase over last year results all because of burgeoning sponsorships and advertisements in video gaming. Newzoo, an analytics company with a focus on the gaming industry, states that the combined brand investments through ads, sponsorships and media rights to competitive esports will comprise $897 million or 82% of total revenues this year, resulting in a tripling of brand investment since 2015. The term esports refers to competitive online or video gaming that typically involves multiple players, each with their own gaming avatar, battling with opposing teams for victory in matches that are often streamed live on platforms like Amazon-owned Twitch. The concept is particularly popular among millennials and Gen-Z consumers, who are avid users of tablets and smartphones. What Esports Industry has noticed in the last few decades? In recent years esports has established itself firmly into the sporting mainstream, with major leagues, celebrity players and massive worldwide tournaments featuring millions of dollars in prizes. Dota 2, Counter-Strike: Global Offensive, Fortnite, Hearthstone, League of Legends, Heroes of the Storm and StarCraft are among the most popular esports. A rapidly increasing fraction of the sports-loving population is devoting their attention to esports, including the placing of wagers on their favorite teams to win through online Esports betting platforms. A cohort of superstar gaming teams has already sprung up across the world, with their top players often making millions through successful games at championships. According to Peter Warman, CEO of Newzoo, esports is now witnessing significant investments by large brands – a trend that is likely to last well into the long-term. For example, Overwatch League – owned by Activision Blizzard Inc. – recently announced that Coca-Cola has been signed as its official beverage sponsor for soft drinks, while other sponsorship deals were linked with wireless service provider T-Mobile US Inc., car manufacturer Toyota and computing giants Intel and HP Inc.
Brands are also directly investing in the industry since 2016, for instance, Mountain Dew formed its own competitive league popularly known as the Mountain Dew League to help amateur gamers train and reach professional levels of skill. Red Bull is also active in the world of esports as it regularly hosts competitions that are broadcasted live and allow both amateurs and professionals to battle it out for prize money. Taco Bell goes a different way and offers free food to game developers through its Indie Game Garage. The Newzoo report went on to state that by 2019, ticket and merchandise sales would also climb by 22% to exceed $104 million, even as game publishing fees reduce slightly (around 3%) to $95 million. Audiences for esport tournaments are also expected to increase by 15% to around 454 million. In terms of region-wise esports revenue, North America is projected to rake in $409 million – the highest of any region. In addition to this, China will bring in 19% and South Korea will bag 6%, while the rest of the world will account for 38% of revenues. The report from Newzoo also states that the global esports revenues are expected to increase to $1.8 billion by 2022.